This week fans will notice I changed the format/schedule with the New Food Truck Radar on Tuesday to Monday and News from Monday to Tuesday. You will find the headlines and my week outlook on WRAL Out and About (my recent post there). These Tuesday posts will have Quick Bites, Searching for Trucks, Current Campaigns, Future Events, and news outside the Triangle. Dump Pho King Truck recently announced they would be on a hiatus. 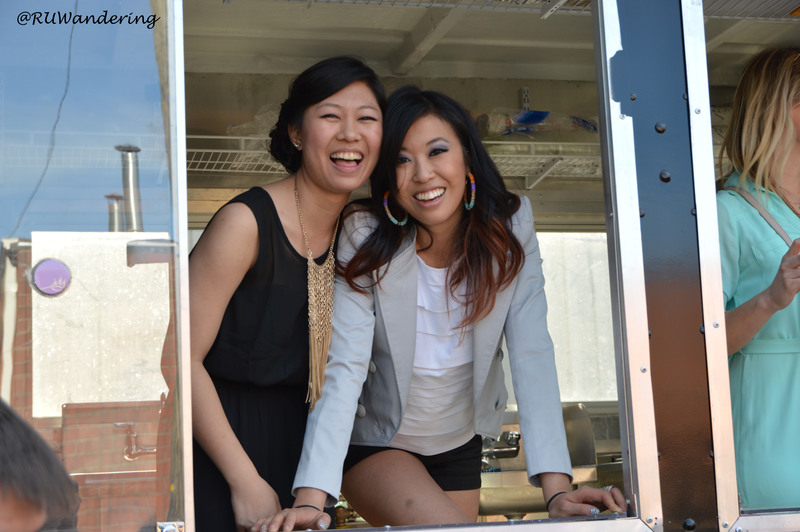 However, it turns out they were selected to be on Food Network’s Great Food Truck Race (after a rename to Pho Nomenal Dumpling Truck). The contest started in Santa Monica and is following Route 66. The girls have put on the miles visiting Lake Havasu, Flagstaff, Sedona, Santa Fe, Amarillo, Tulsa, and now St. Louis. 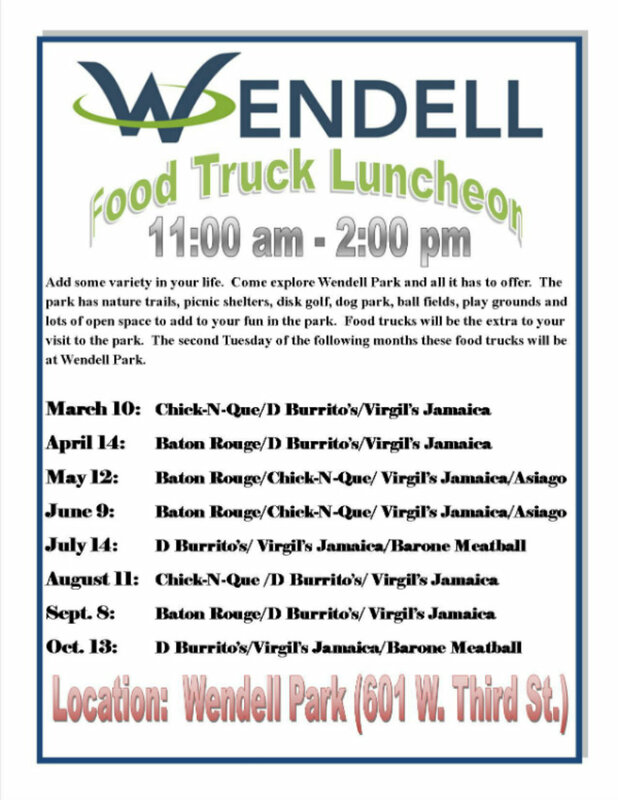 Baton Rouge Cuisine, Chick-N-Que, Virgil’s Jamaica, and Chick Wagon will be at Wendell Park at 601 W Third Street. On July 19th, ChickenWireNC presents Glazed and Confused, a tasting picnic with a plethora of food specialists. These events sell out by the time I hear about them. But by some stroke of luck, I bought tickets and they are still available. This event is the first I’ve noticed a food truck chef (or chefs), which include Nicholas Croon and Matthew Hayden of Porchetta. Tickets can be purchased here and location is somewhere in Pittsboro. My favorite app received an update last week. The biggest change a user may recognize is the visual change. Ed Hubbell, Truxie’s programmer, mentioned this is the first update for the Apple version in two years. I did a review on the tools to find food trucks. That review might be outdated with this change, so we’ll revisit this again. The House of Swank to become a Swank Thursday destination. The House of Swank will be the place to be on Thursdays. 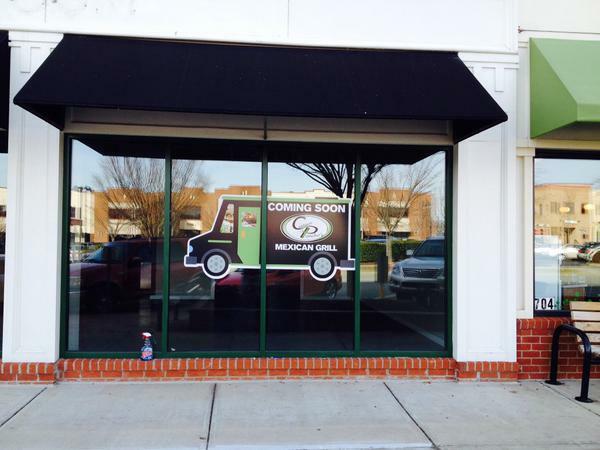 The mobile fashion truck featuring North Carolina-inspired designs will open its location (315 S. Bloodworth Street, Raleigh) for food trucks. In addition to food trucks, The House of Swank will expand to movie screenings and organize bikes. This Thursday Caddyshack will be the film on display. More details on the event can be found here. Each Thursday, The Ashborough Apartments will have one savory/entree food truck and one sweet/dessert food truck. The hours of the event goes from 5:30 to 7:30pm and located at 5406 Viewcrest Way in Raleigh. Food trucks interested should email Julie at ashborough.manager@ginkgomail.com. If you are looking for a food truck, please use the contact form below and I’ll add on the Monday news post. This Saturday is the Komen Race for the Cure in Raleigh. 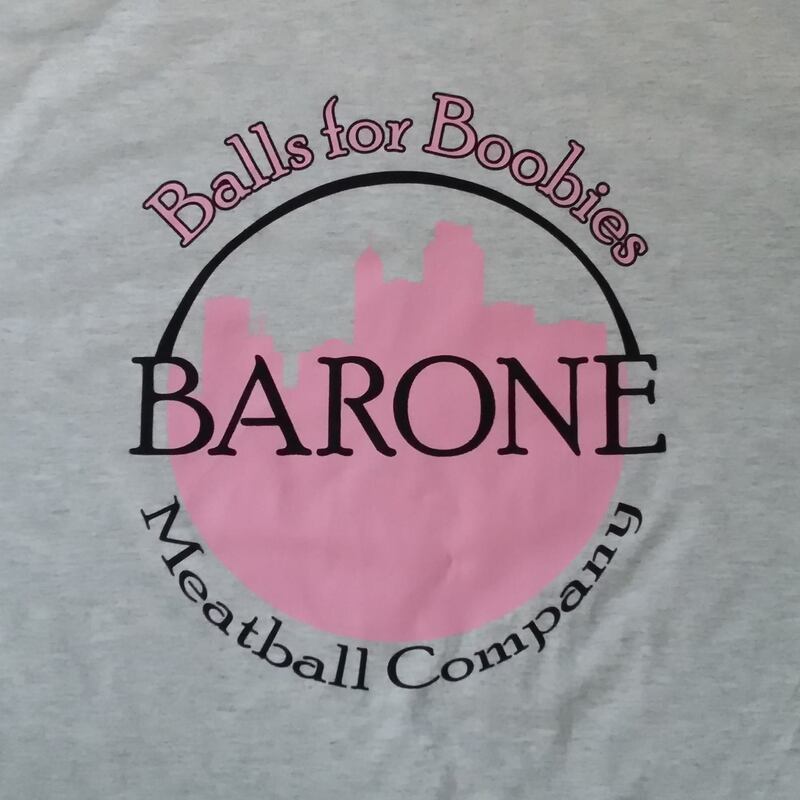 I volunteered to run for Team Balls for Boobies. If you would like to donate to our team or the Komen Race for The Cure, please check out my page. For the month of June, restaurants, bars, and food trucks have banded together to support the (RED) organization. In the Triangle area, there are a few local establishments participating. One of the few is Bam Pow Chow. If you don’t know what is (RED), (RED) is a global organization formed by Bono and Bobby Shriver to fight AIDS. For more details on (RED), check out the website. If you can, please support MaMa Duke’s. The Alexakis family are okay, but they are looking for our support. They are only few hundred from reaching next thousand. Help Chez Moi reach 250 votes for the Chase Small Business campaign. Once they reach 250 votes (after the campaign closes), their grant application will be reviewed by Chase. In September, 20 small business owners will find out if they receive $100,000 grant from Chase! If you are looking to start your food truck business, contact Julius West of Sarge’s Chef. He has space in his commissary located in Rolesville, just north of 540 on 401. 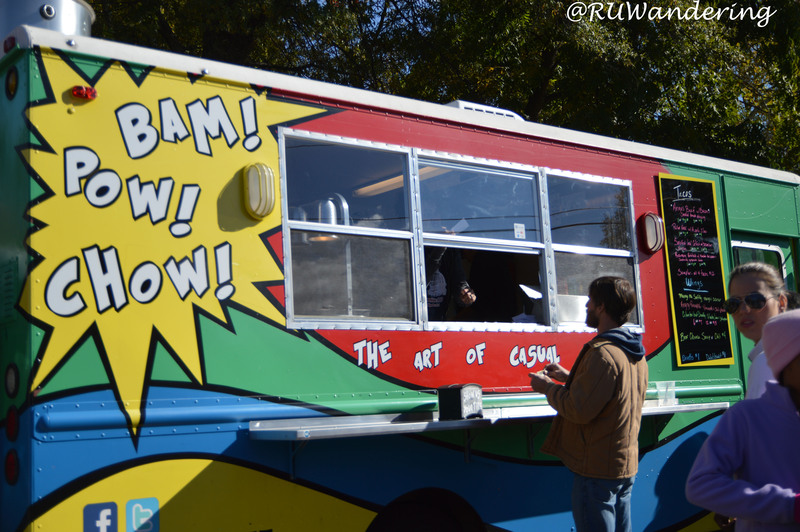 Five trucks were announced as finalists for Best Food Truck by WRAL Out and About viewers. 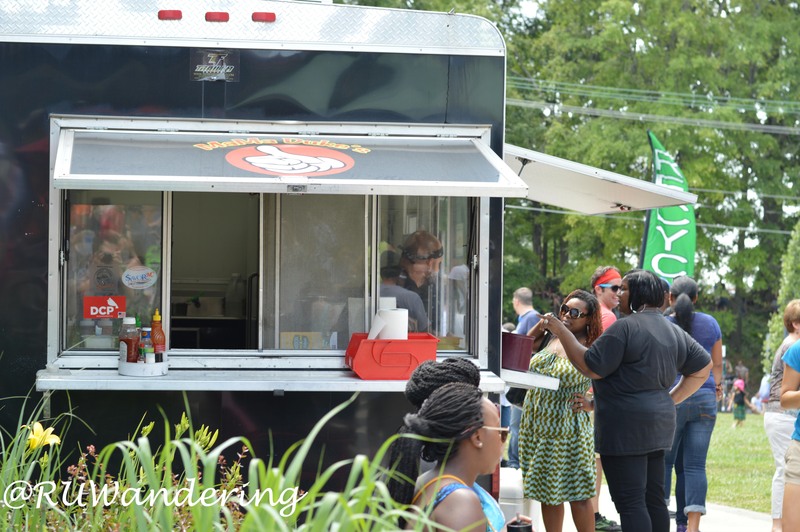 The food trucks receiving the most nominations were American Meltdown, Baton Rouge Cuisine, Chirba Chirba, Only Burger, and Sarge’s Chef on Wheels. 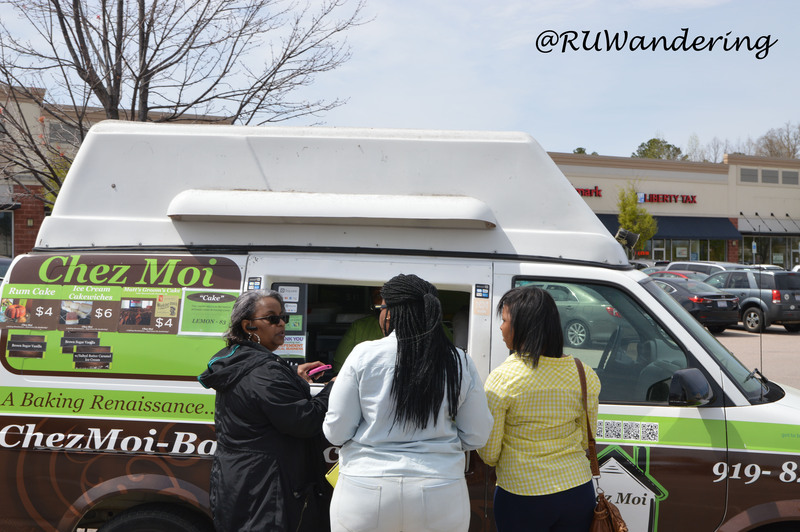 To vote for your favorite food truck and other categories, go to WRAL’s Out and About website. The food trucks can be found under “Experiences”. Contact Soom Soom Pita Pockets, they are looking to expand their staff. 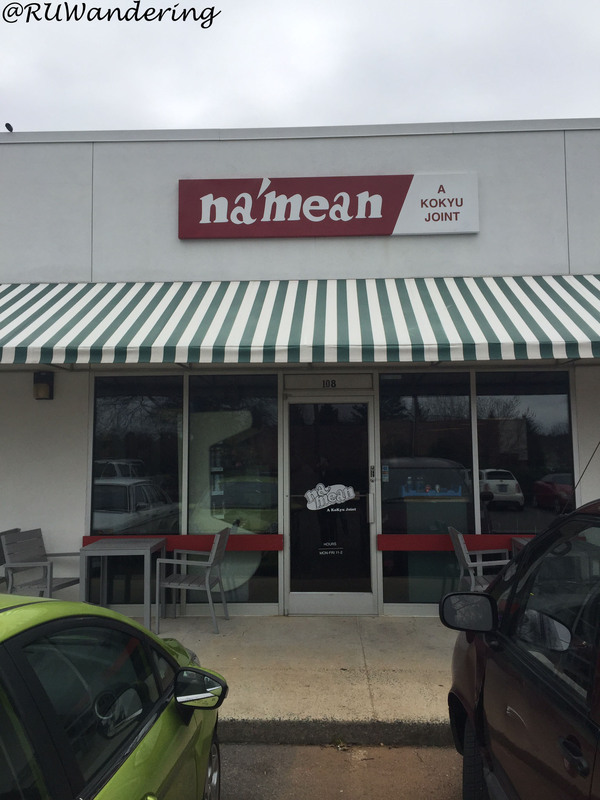 KoKyu BBQ opened Na’mean, a sandwich shop, at 4823 Meadow Dr, Ste. 108 in Durham. Check out info on our Wheels and Mortar post. 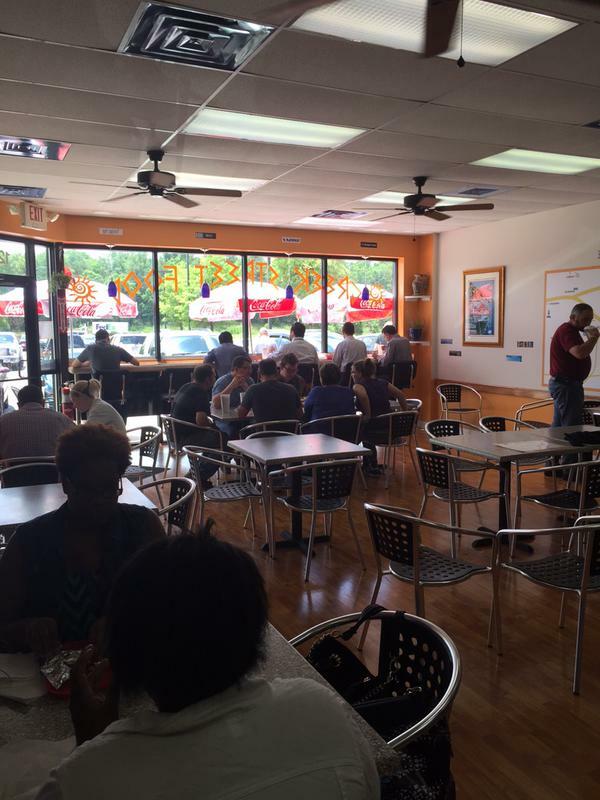 Gussy’s opened Gussy’s Place on 2945 Miami Blvd in Durham. The location is open from 10:30am to 2:30pm Monday thru Friday. Captain Ponchos (Southern Village, Chapel Hill), Deli-icious, and Sol Tacos have released they have restaurant locations in the works this year. Stay tuned on details. Porchetta will have a location in the Streets of Southpoint food court in the old Five Guys location. 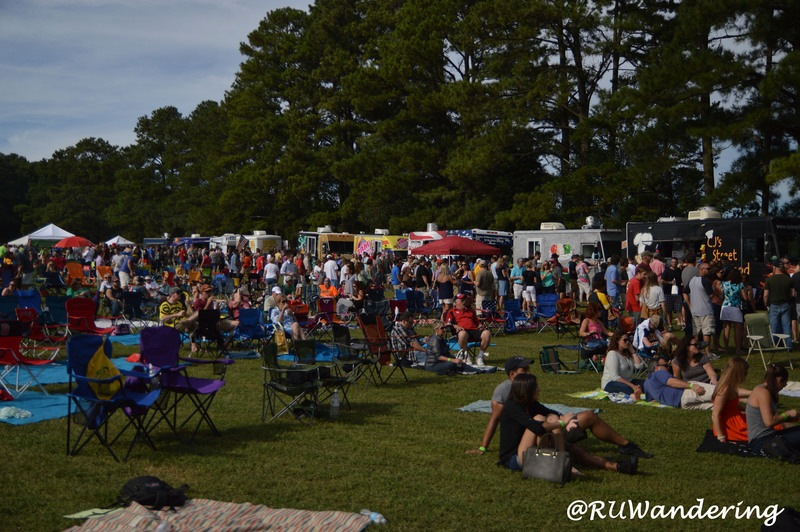 In 2014, the Triangle was introduced to an awesome event with local beer, food trucks, and music. Thankfully we will see this again September 12th, 2015. Mark your calendars and stay tuned for details on the blog. Keep posted on Twitter and Facebook. Circle your calendars now for ROAM 2015 in Orlando. This is the only food truck industry conference that brings owners and industry-specific people together. They just released there will be a change to the format. I’ll publish details as they come available. Am I missing something? 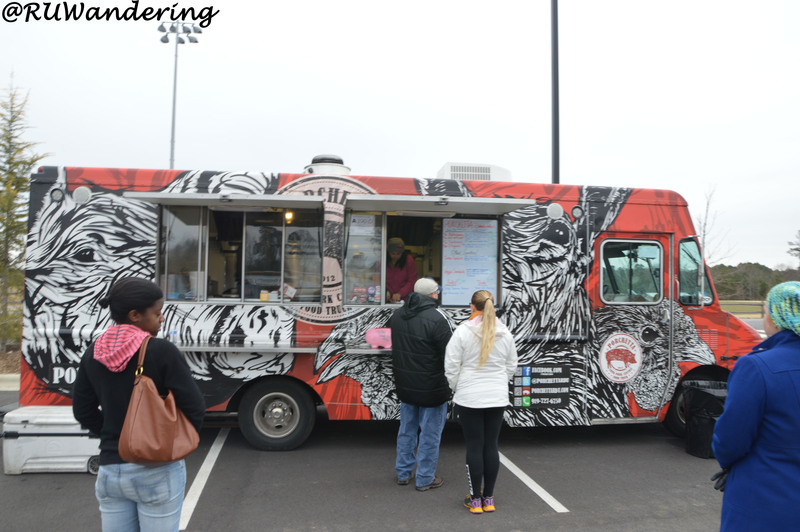 This post focuses on Triangle food trucks every week. If you got news, let the blog know using the form below.